News : Fondo para el desarrollo solidario – FONDESOL. 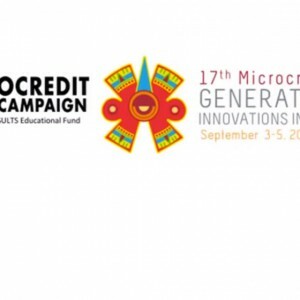 The 17th Microcredit Summit was held on September 3 through September 5, 2014 in Yucatán, Mexico City. For 3 days there were topic discussions about what can we do to change the system and how to create new partnerships as well as how to develop products and services that reach families living in extreme poverty.